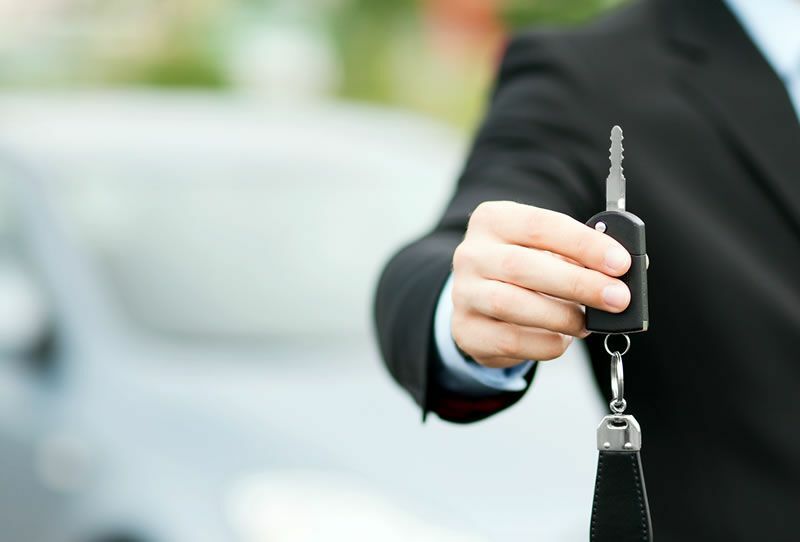 Protecting dealers from the addition of new dealer points and relocations by the manufacturer. Quinton & Paretti represents existing dealers protecting them from the addition of new dealer points and adverse dealership relocations by the manufacturer. These cases involve a determination as to whether existing dealers are adequately representing the manufacturer within the relevant market area. From their experience representing state dealer associations drafting and promoting pro-dealer franchise legislation before the state legislature, the attorneys at Quinton & Paretti know the legal provisions applicable to these cases and the "ins and outs" of manufacturers' market studies. Through years of handling new point and relocation litigation, the Firm has substantial experience in deposing and cross-examining manufacturer representatives and experts and working with dealer experts to present the dealer’s case. If you have been advised by your manufacturer that it intends to add a new point or relocate an existing point to your detriment, call the attorneys at Quinton & Paretti to fully understand your rights.